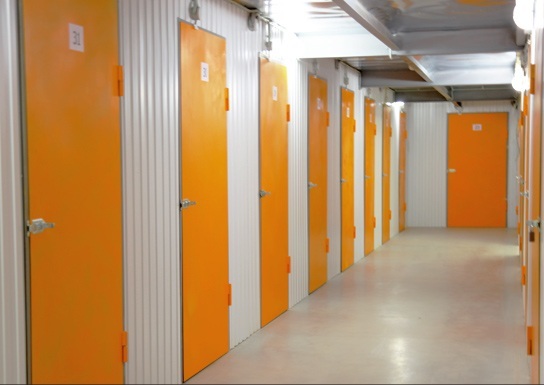 Self storage services are expanding and becoming popular quickly for the business and other uses forever. 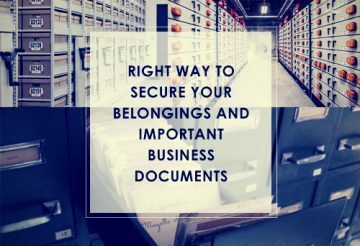 In fact, there are lots of self storage services are wonderful in giving pleasant services for storing and other services. Looking for the right self-storage in chesterfield that fulfills your needs? There are a number of points, which you must take into consideration when you begin your search. A few worries are client cleanness and service, and client reviews.